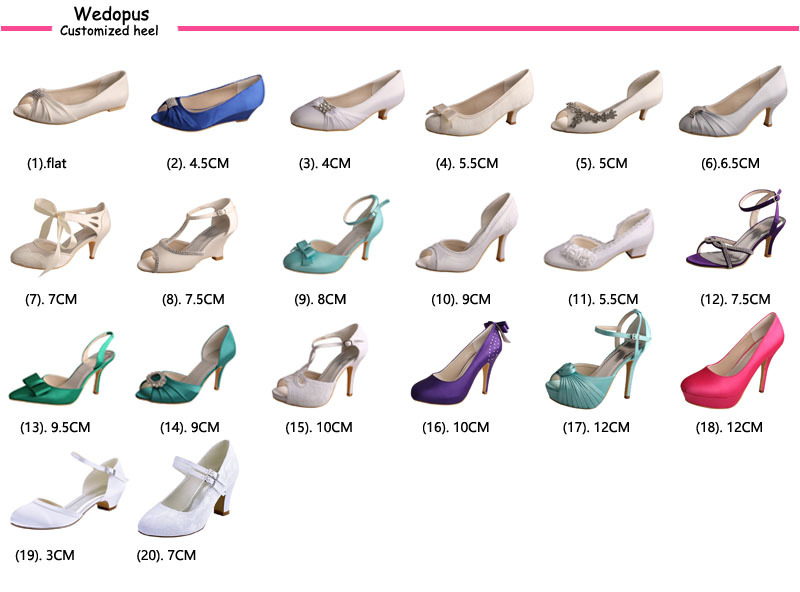 All satin wedding shoes we can make 21 colors. 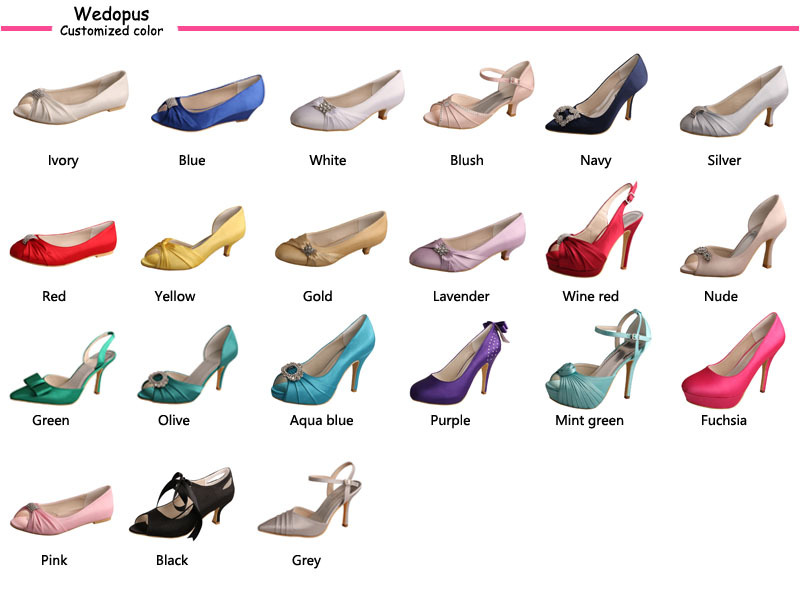 We also sell our wedding shoes in Amazon, Aliexpress, Dhgate, Ebay,etc. Our payment terms are L/C, T/T, PayPal, Western Union, ESCROW and our price terms are FOB Shenzhen (Hong Kong), CIF and DDP. 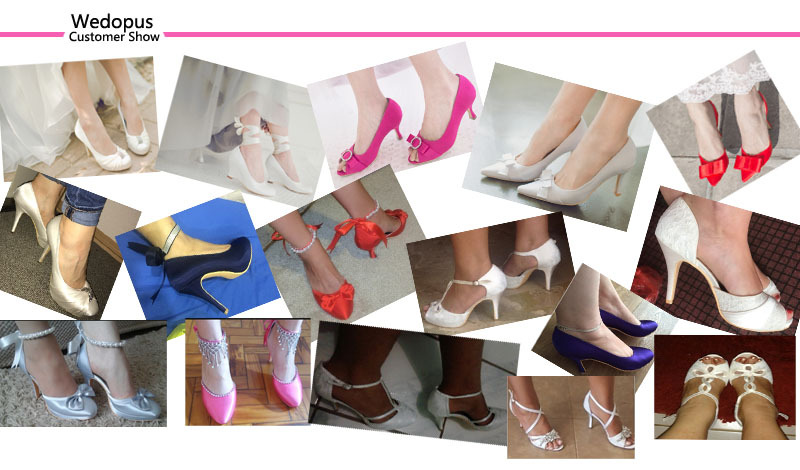 Custom made shoes with your choice of color design and heel size;Exquisite materials like crystals, bows,flowers and jewelled trims.There are lots of sleek designs of women`s shoes that have many colors out there. Well, nearly every style you opt for will have a medium, wide, and narrow option in any way the footwear brand sites.High quality and affordable price guaranteed. 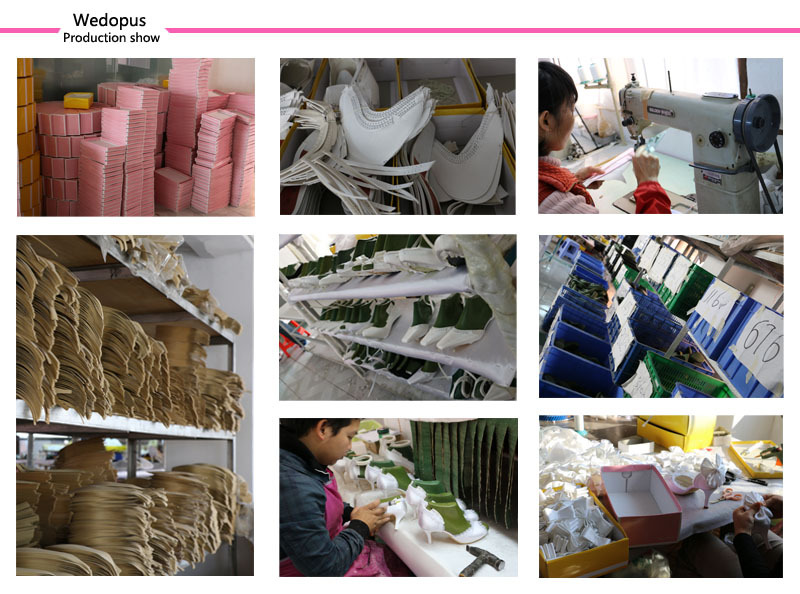 We provide free poly bag for each unit of bridal shoes, moreover, customized cloth bags and boxes are also available as customers' request. 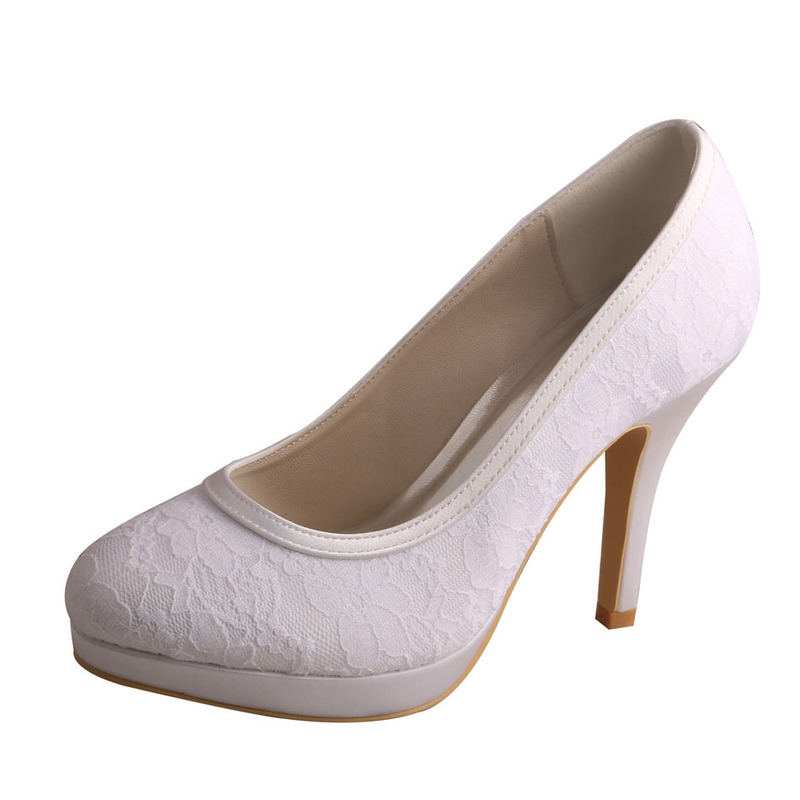 Looking for ideal Ivory Lace Wedding Shoes Manufacturer & supplier ? We have a wide selection at great prices to help you get creative. 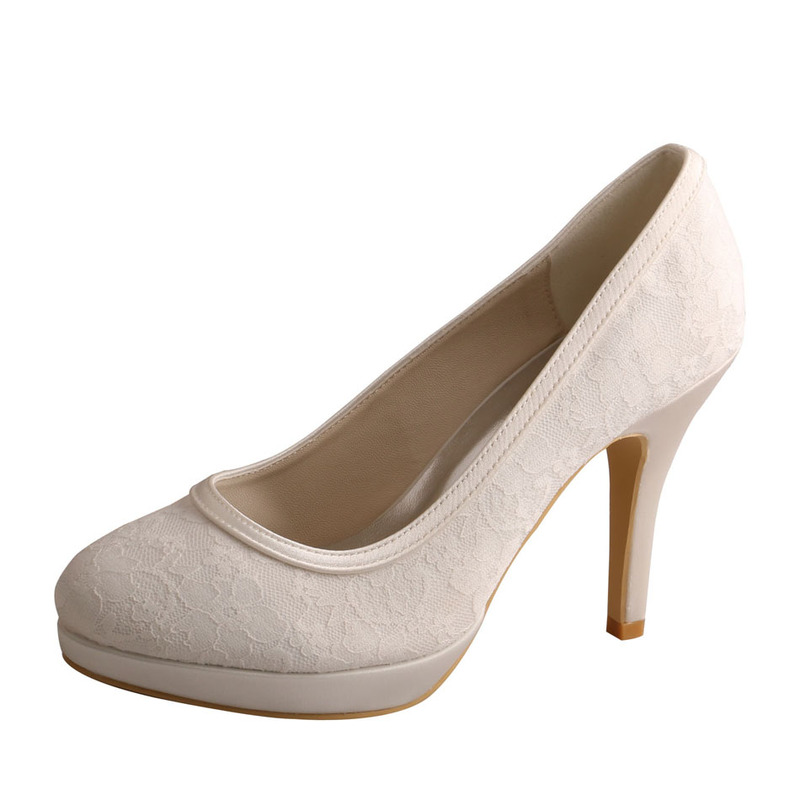 All the Wedding Shoes Platform are quality guaranteed. 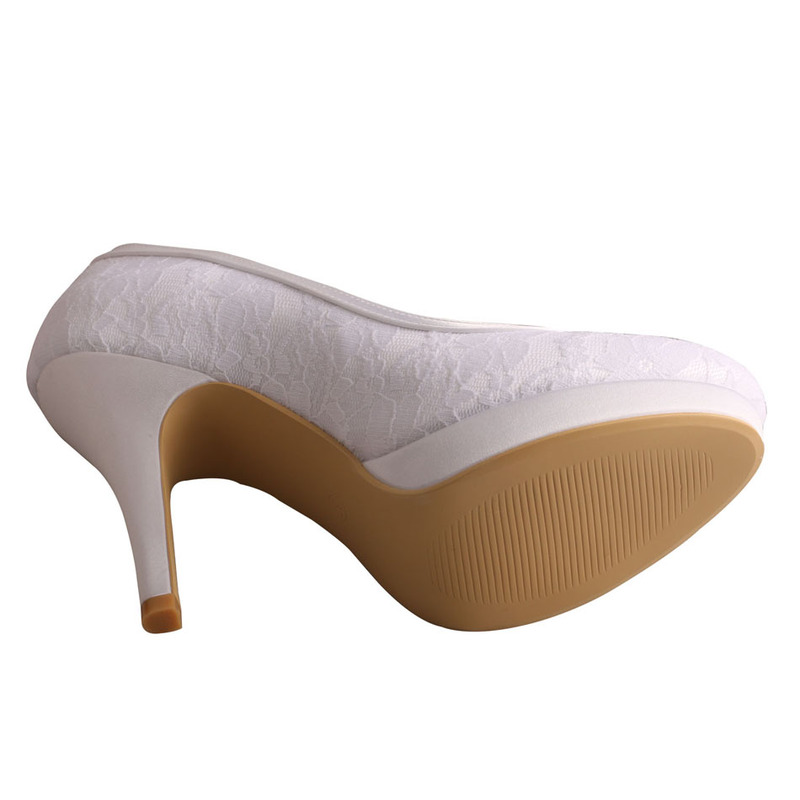 We are China Origin Factory of Lace Wedding Shoes Platform. If you have any question, please feel free to contact us.